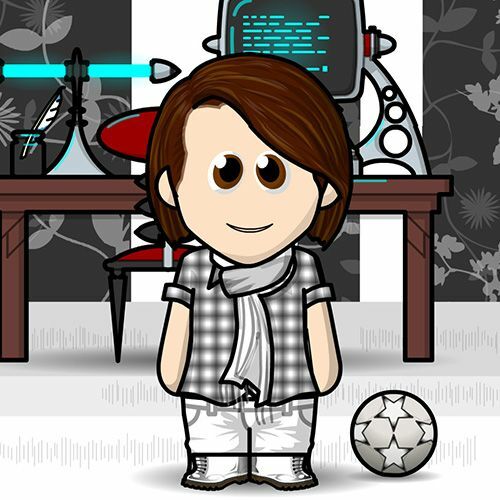 Hugo is a static site generator written in Go (Google programming language). Hugo is optimized for speed, therefore is fast, really fast. What is it a Static Site Generator (SSG)? SSG is a hybrid approach to web development that allows you to build a website locally and pre-builds the site into static files for deployment. Static site generators are growing in popularity and there are plenty of generators to pick from nowadays. Jekyll, Hexo, Middleman, Octopress, Jigsaw… to name a few. Why use a Static Site Generator? Secure. There is nothing to hack. Cheap. 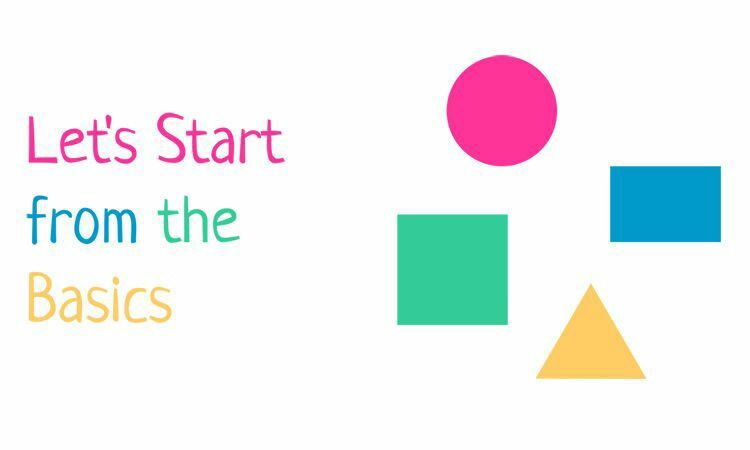 The only thing a Static Site needs is some space to put your content. It can even be free. Reliability. If you use a CMS (with its database) you might get into problems with the connection and the server can crash. With a Static Site, the server only retrieve flat files. It’s possible to crash a server this way, but unlikely. Version Control. If you use a SSG, you’ll probably use Markdown files and it’s super easy to use it with git. You can take advantage of version control. No CMS for non-developers. Not so easy to use if you are not a developer. Although, this probably will change soon. No user input. At least not by itself. You need a third-party service. No user login. No database, not users. What Can I build with a Static Site Generator? Most of the sites don’t require a lot of features included on a CMS. Sites with users (registered users), complex and big size, apps, multiple editors… those kind of sites are probably best on the dynamic side of the website. Other than that, the majority of the sites would be fine (faster and safer) with a Static Site Generator. Blogs, brochure websites and documentation sites are the best examples to use a Static Site Generator, no need for CMS. Well, you’ve come this far, so I guess the big question to ask at this point is: Why Hugo? Hugo is fast, like really fast. 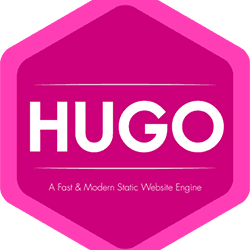 As stated on their site, Hugo can build a site with 5000 posts in less than 7 seconds. To have a blog with 5000 posts, you would need to write 2 posts per day for almost 7 years! Ok, so apart from fast, what else? Well, Hugo is open-source, free, comes in a binary file easy to install and no dependencies. Not enough? Here are a couple more reasons: completely cross platform (macOS, Linux, Windows and more), integrated server, livereload, theme support, host anywhere, completely customizable URLs, support for configurable taxonomies (including categories and tags), dynamic menu creation, pretty URLs, permalinks, aliases…and much more. Hugo’s popularity is growing and its features with it. You couldn’t go wrong with Hugo.